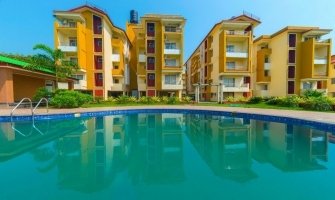 Mygoastay offers Holiday Homes in Goa, book online service apartments such as 1 BHK, 2 BHK, 3 BHK. 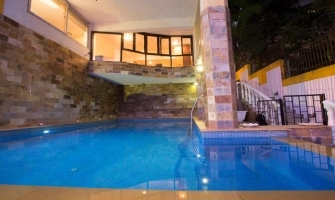 Luxury Suites Dona Paula, Vagator Apartment, Candolim Home, MGS Colva, Varca Imperial Holiday Homes, Colva Mist, MGS Porvorim, Alva Holiday Homes, Vida Arpora etc. Do you want to escape to the countryside? Chill on the beach? Soak in the sun n sands? Maybe you’re on an inspiration-seeking drive. Ok, we get it; you want to discover pastures new, exploring new cities and towns. While staying in Goa service apartments or Goa apartments? 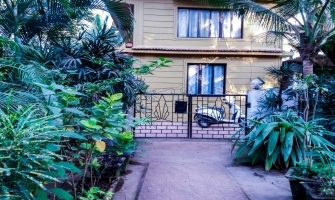 When in Goa, a holiday home in Goa provides various choices for tourists to choose from - apartments in Goa, service apartments in Goa or even Goa holiday homes. So if you are visiting Goa, then My Goa Stay has all the answers. Goa becomes your oyster that renders pearls in all forms while on your getaway holidays in Goa. Revel in the razzle-dazzle of an apace life in one of the most happening, lively and buzzing cities of North Goa or unwind, let go, and relax in the quiet and laidback part with stunning views that can be found in South Goa. 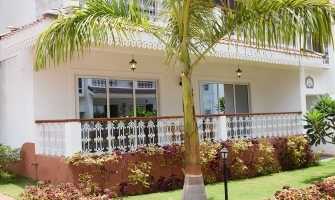 My Goa Stay offers a diverse range of properties in Goa which are perfectly crafted to suit your tastes and needs. 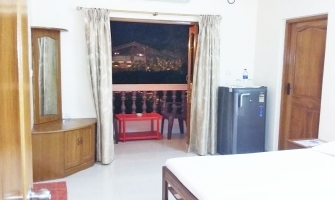 From service apartments in Goa to a holiday home Goa, no matter when you want, you can pack your bags and take off, as this accommodation in Goa will help you kick your boots and embark on your sightseeing adventure. From extravagant, to economical, budget, there is a choice of holiday homes and holiday accommodations to flatter your desires. Booking with My Goa Stay gives you the feeling of a ‘home away from home’,where you can enjoy the space all to yourself without much intrusion and ample privacy. You can choose from a variety of service apartments in Goa, apartments in Goa, Goa holiday homes, retreats etc. to make your holiday in Goa complete. Most of the listings are fully-furnished and equipped with everything required for a comfortable and uninterrupted stay. No matter which part of the city you book your Goa holiday home, you will always be surrounded by the sun, sea n sands and of course delicious Goan delicacies and a cocktail or two to go hand-in-hand. Rest assured, at the end of the day you will have a comfortable pillow and bed to lay on and you can dream and imagine what’s in store for you in the upcoming days of your Goa trip. Booking with My Goa Stay lets you spend more time dreaming and fulfilling your heart’s desires during your trip to Goa rather than spending hours on booking say a holiday home in Goa. From stunning sky-high views to the relaxing and tranquil beaches, to overenthusiastic people, the mouth-watering treats, intricate architecture, centuries of history and culture, the night markets, the festivals and the diverse population living harmoniously together- all folded neatly and tucked away in the gem of a city. Somehow, Goa will always find ways to give you an unexplainable high. Come and see if all the tales that have been spun about the ‘Sin City of India’ are true. It’s time to travel to Goa, a land where no dream is unfulfilled and no treasure is left undiscovered. What are the plus points of booking Goa holiday homeswith My Goa Stay? 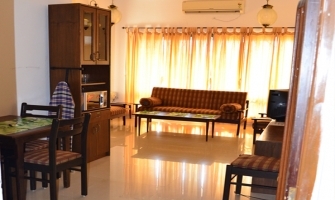 A stay in an apartment, home or retreat, home stayrenders a homely atmosphere and not to miss accommodates more people. For the price you pay, you get to enjoy more space. 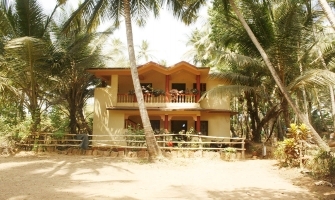 Living in a My Goa Stay holiday home enables you to have more authentic Goa holiday experiences. From apartments to retreats to homes, our varieties for you are only budding. Enjoy privacy– no intrusions or interruptions. 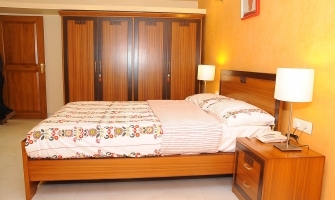 The homes/retreats/apartments come with necessary facilities to enable you to have a comfortable stay. Drinking water, supplies, baby amenities etc. come at no additional cost. You don’t have to wait, as soon as you book, the place is yours! No unpleasant surprises in the form of fees. We handle all payments directly and you don’t need to worry about anything going wrong! 1. 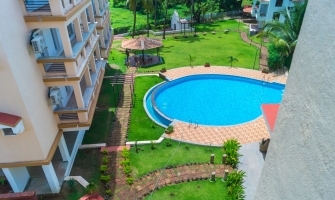 Search – Browse through all our Goa holiday homes and find the perfect accommodation in Goa to kick start your Goa trip. 2. Book – Found something that you like? Make that booking in Goa yours by confirming the booking. 3. Save the date – Choose the date you want to travel. 4. Confirmation – Your place will be confirmed and at this stage, you can connect with the host if you please. 5. Travel and Enjoy – Live like a local – let the days be sunny and nights be merry! Travel– it’s the moment when we seek an escape from things familiar, when we feel rejuvenated and fresh, and when we stop to notice so many things we miss in the humdrum of everyday life, we get to smell the fresh air, and watch not just sunrise but sunset too. As dusk falls, we watch the moon in full bloom, things we otherwise miss and these are indelible moments that cannot be bought, it has to be experienced and you can do so, when in Goa on a holiday, courtesy, My Goa Stay!